Our ever expanding range of antique French and shabby chic furniture now includes this delightful wing back bed. 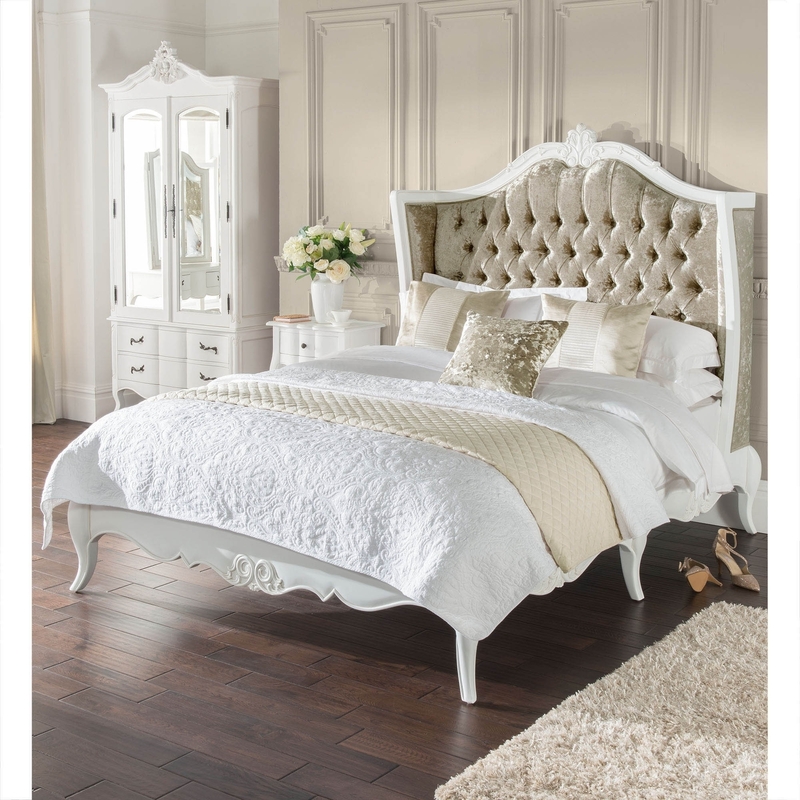 With a stunning Crushed Velvet fabric on the front and back of the headboard, this bed is ideal as a focal point in a variety of bedroom settings. Handcrafted from natural materials, this bed will impress across generations.